Let us help you honour, remember, and celebrate a life. 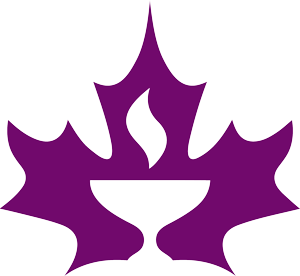 When you are facing loss, the Unitarian Church of Vancouver wants to support you and your family, and help you arrange for a service that reflects the beliefs and values of the deceased and family. Lay chaplains are on call to serve you by meeting and creating together a ceremony that will honour the one who has died, and offer comfort to the bereaved. Ceremonies are available to all those who are seeking a spiritual experience and a memorial service that is deeply personal. We are grateful for the many spiritual and intellectual sources that enrich our faith. We hold no one belief to be greater than another, which allows us to be free and open in our spiritual journeys. We are guided by our seven principles and enriched by the teachings of many cultures and faith groups, such as Jewish, Christian, Humanist and Earth centred traditions. We are guided by direct experience and an openness to the forces which create and uphold life; the words and deeds of prophetic and principled women and men; and a sense of wonder and mystery. We come together in a rich, diverse community built on mutual trust and support. The service may be held in the sanctuary, which accommodates approximately 250 people and has full sound equipment. On your behalf, we can arrange for musicians and other requests, to make the service truly uplifting. Our lay chaplains are also available to facilitate memorial services at any location in the greater Vancouver region. Gathering after the service to share stories and refreshments is important: a reception can help people to connect with each other and the family, and can assist in the process of closure. We have space for your reception in our hall, along with full kitchen facilities. Although the church does not cater the reception, your caterers can use the kitchen for preparation, serving refreshments, and cleanup. 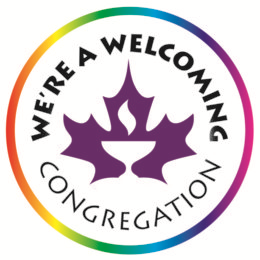 Phone the church office at 604.261.7204 or send an email to: info@vancouverunitarians.ca to inquire or book your memorial service. A lay chaplain will be contacted immediately to serve you. Our costs are competitive. Please call for a quote with no obligation.